Want to know if Manitou is right for your son? Let him experience it for himself! The directors welcome any of the following opportunities to get to meet him before his first summer begins. Take a close look at Manitou guided by a staff member who knows it well. Offered throughout the summer (excluding Wednesdays and Sundays), tours are best scheduled between 10am and 3pm. 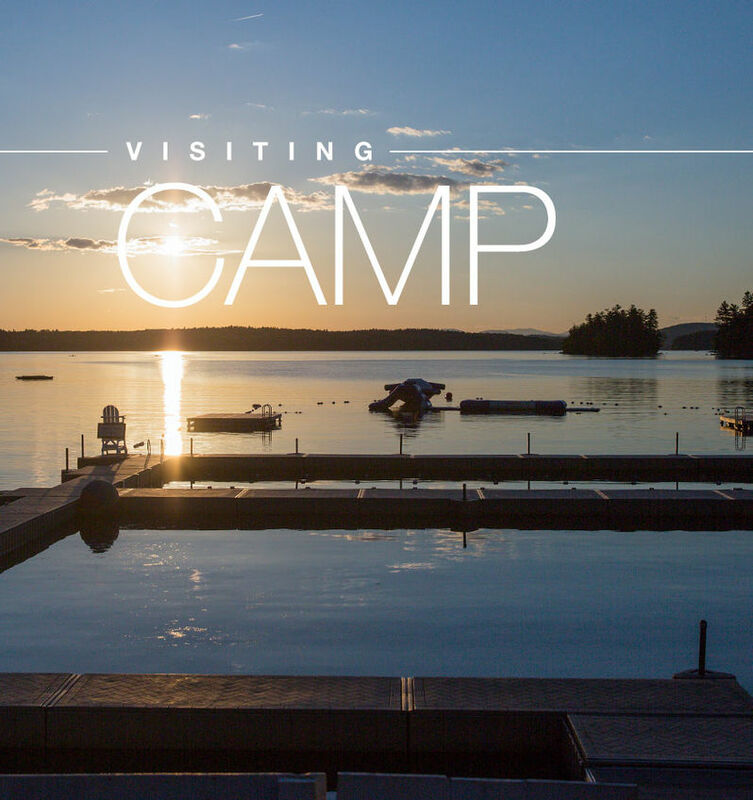 Ready to sign up for a tour of camp? Schedule a personal tour today or call 800-326-1916 for times and availability. A real day at camp. For free! Limited availability. Learn more and complete an application. 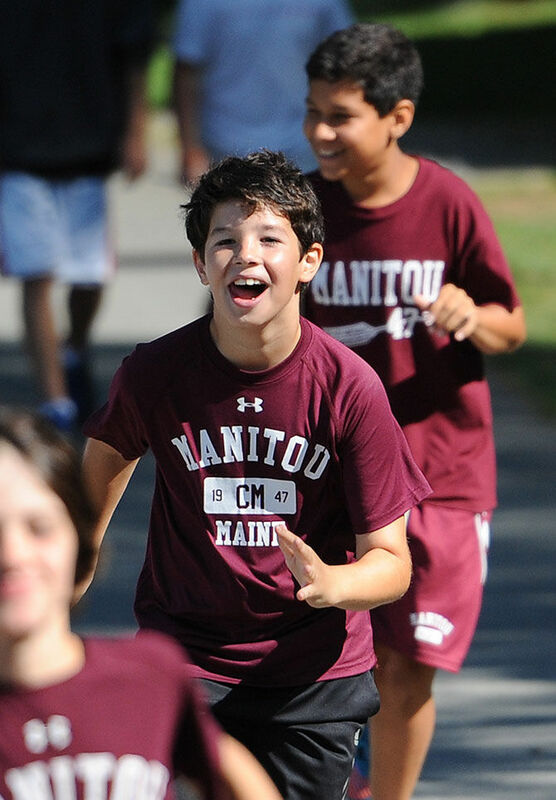 Manitou’s popular two-day mini camp in August, for campers and their dads, is also open to prospective campers. Read more and complete an application.